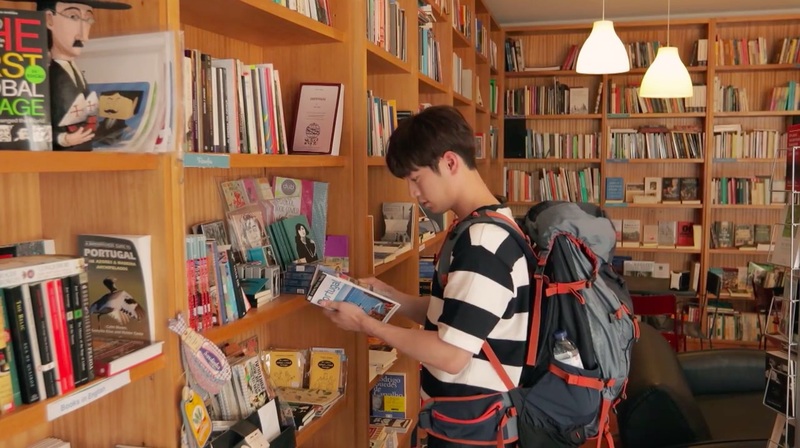 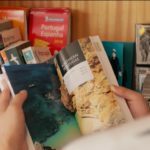 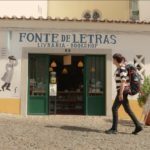 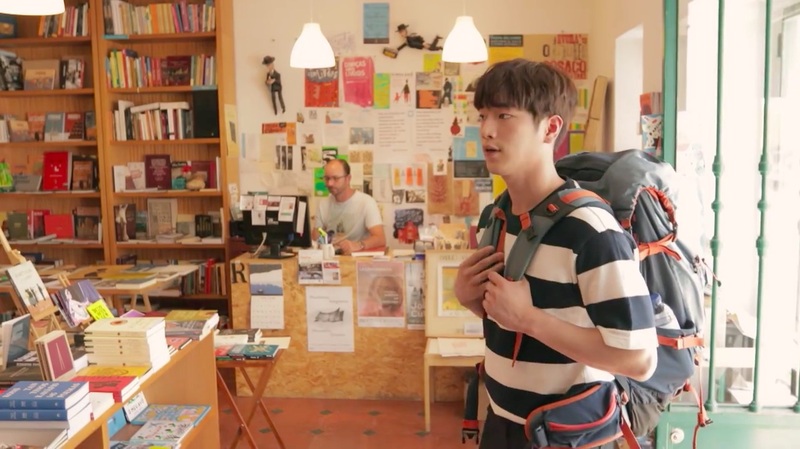 On Joon-young (Seo Kang-joon) enters this bookstore during his backpacking trip to Portugal in episode 11 of The Third Charm / The 3rd Charm (제3의 매력) (JTBC, 2018), and picks up the guidebook DK Eyewitness Travel Guide: Portugal, published in May 2018. 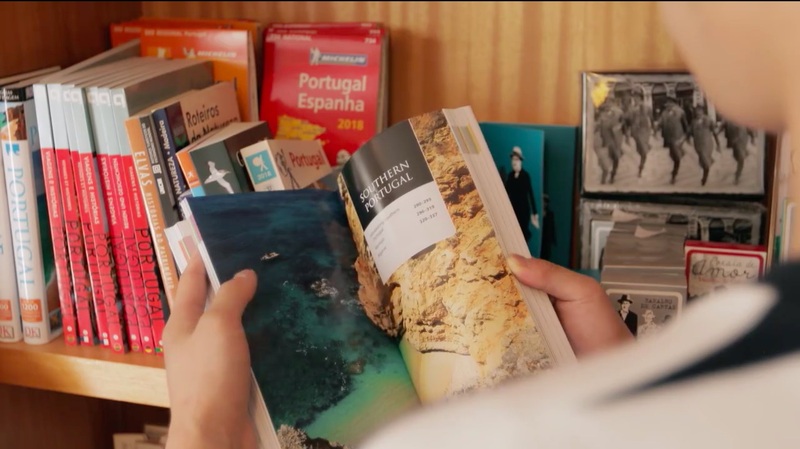 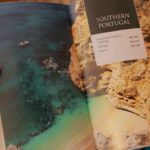 It’s in this guidebook that he reads about the Algarve region in Southern Portugal, and spontaneously decides to head there for a visit. 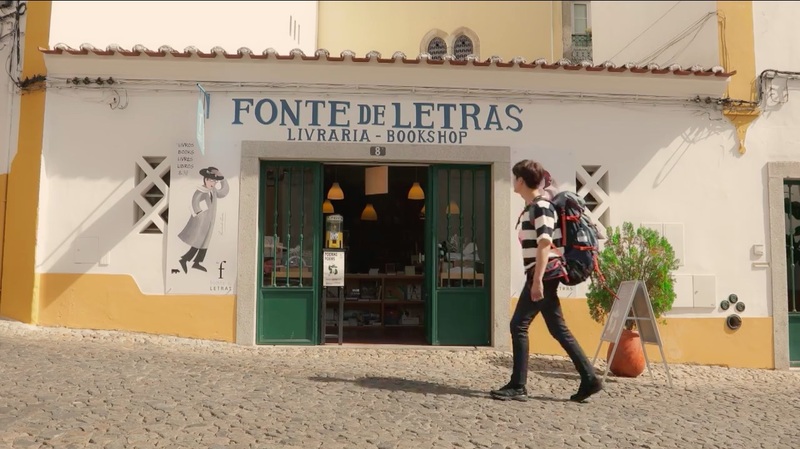 Fonte de Letras Bookshop [Fonte de Letras Livraria] is a bookshop located in the municipality of Évora, which is the capital of the Alentejo region in south-central Portugal. 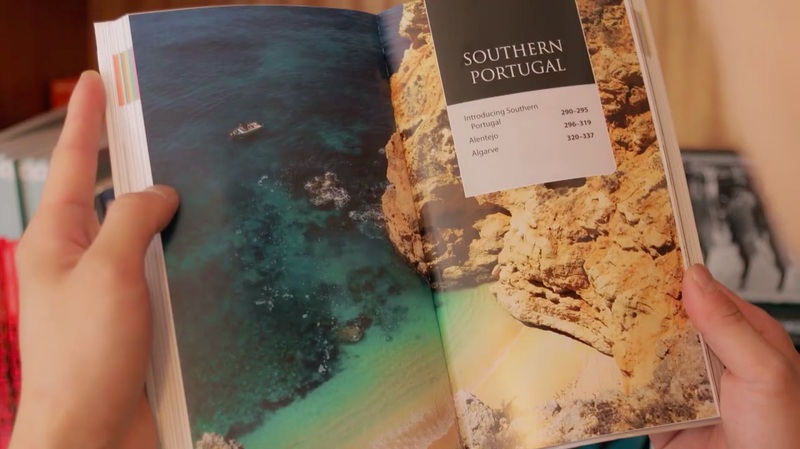 This is around 1h 30mins away from Portugal’s capital of Lisbon, if traveling by car.